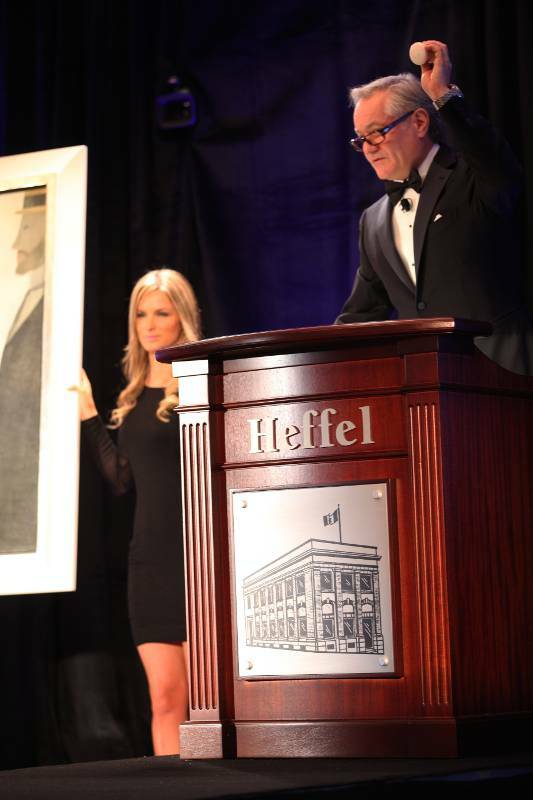 AUCTION BREAKS WORLD RECORD FOR A CANADIAN CONTEMPORARY PAINTING, TOTAL SALES REACH $16.73 MILLION – Heffel’s Fall 2011 Auction is now the fifth highest grossing live auction. 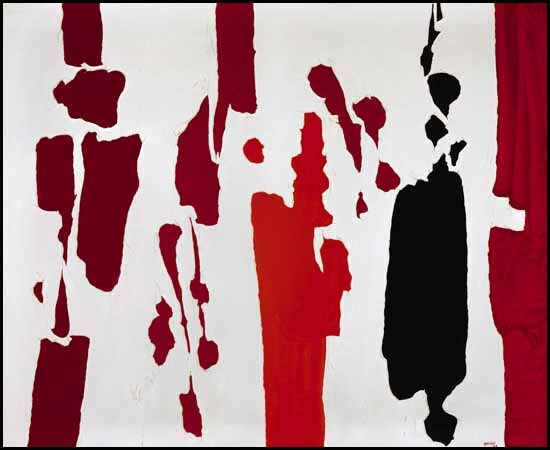 The Canadian post-war and contemporary art session, which commenced at 4 p.m. EST, had sales totalling $6.95 million, making it the second highest post-war and contemporary Canadian sale ever conducted by Heffel. 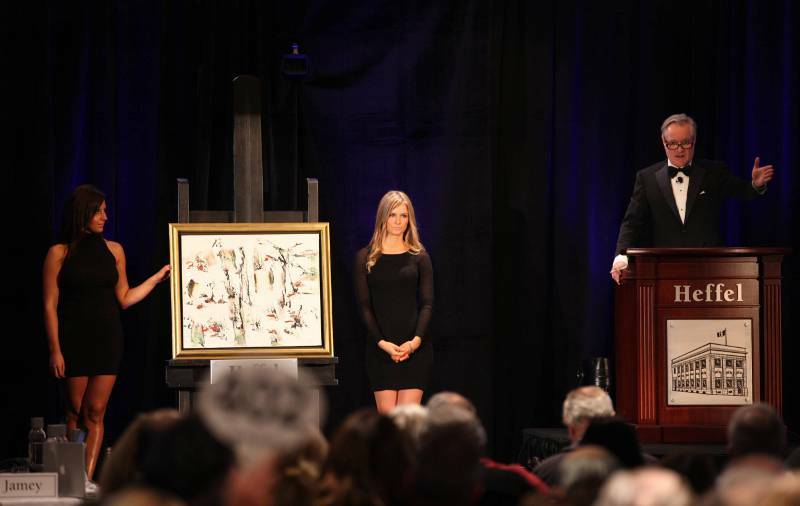 The fine Canadian art session began at 7 p.m. EST and had a sales total of $9.6 million. November 24, 2011, opened the Heffel Fine Art Auction House Fall 2011 Canadian Auction season with a record-shattering sale of masterworks from prominent estates, placing it within the top 10 grossing auctions of Canadian art of all time. The auction, held in Toronto, attracted more than 400 attendees and resulted in $16.73 million in total sales (all prices are in Canadian dollars and include a 17 per cent buyer’s premium) and is now the fifth highest grossing live auction in Canadian history. 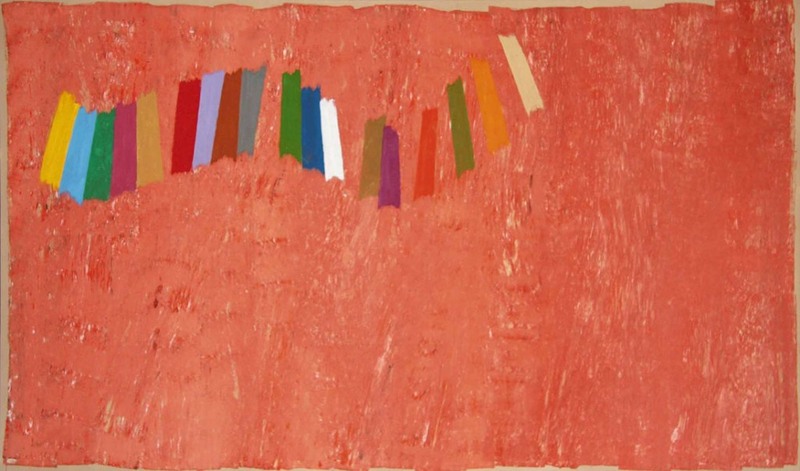 Of the 190 lots, three sold for more than $1 million dollars and more than 30 works sold for more than $100,000. 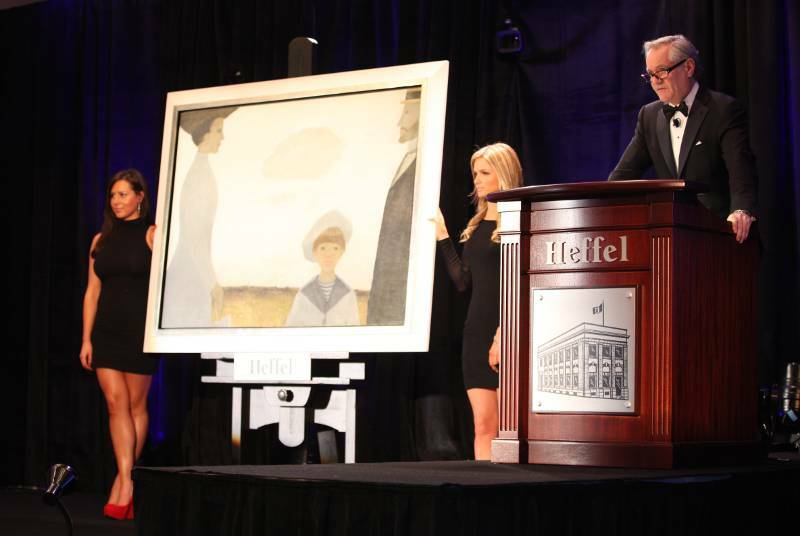 David K. J. Heffel, president of Heffel Fine Art Auction House auctions off Jean Paul Lemieux’s Nineteen Ten Remembered. 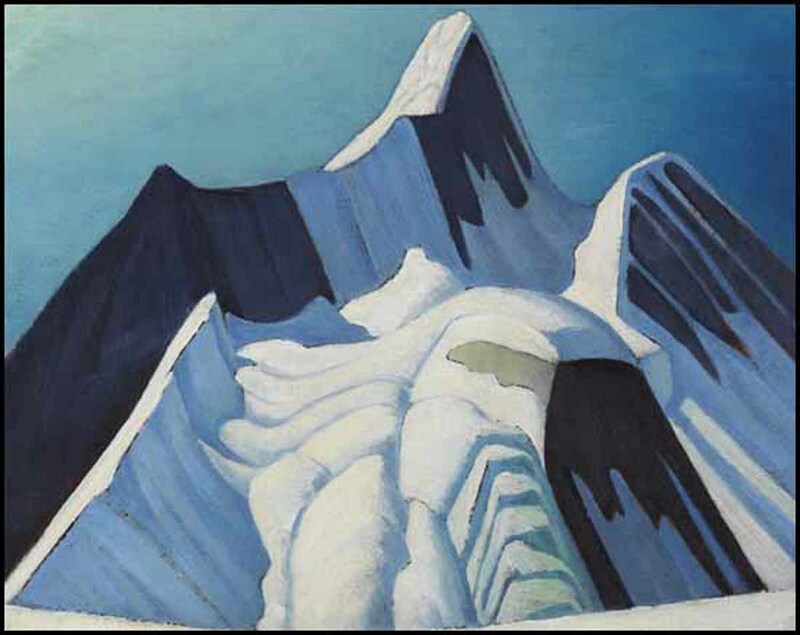 Lawren Stewart Harris’s Rocky Mountain Sketch CXXI (Mount Robson) was estimated to sell for $300,000~$500,000. 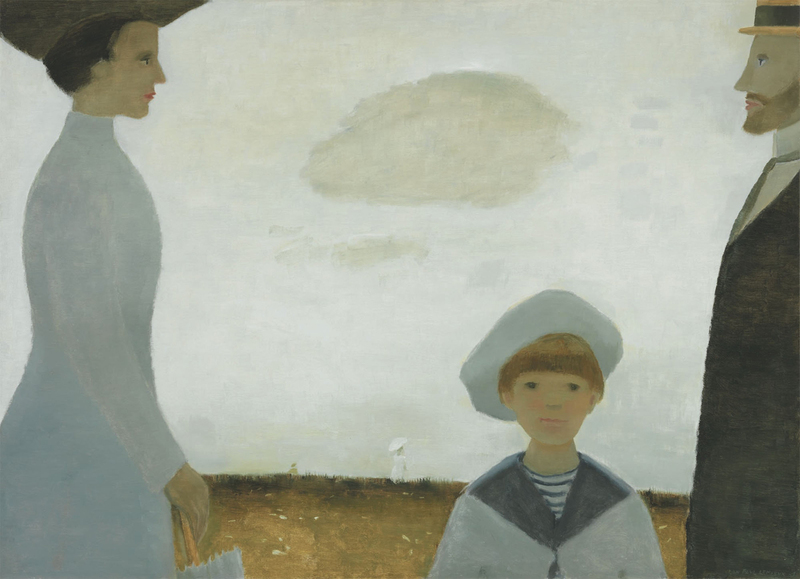 After an intense bidding war, the notable piece exceeded the estimate, selling for $1.81 million. This was one of two works for which the consignee generously agreed to donate proceeds to Toronto’s Women’s College Hospital. Along with Harris, the auction also featured pieces by Tom Thomson and the Group of Seven, who are all enjoying renewed international interest given the current UK exhibit at London’s Dulwich Gallery. 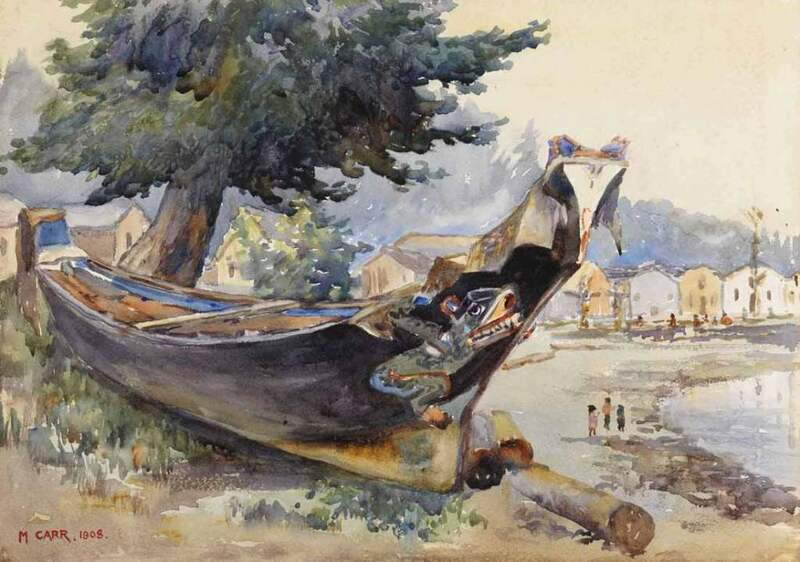 Emily Carr’s War Canoe, Alert Bay sold for $1.22 million, breaking the record for most valuable Canadian watercolour sold at auction. The François Dupré Collection, among the most significant private collections of Canadian impressionism to ever be auctioned, was conservatively estimated to yield between $1 million and $1.5 million. These works were of particular interest as they had been hidden away in a bank vault for nearly 25 years. The collection surpassed estimates, selling for $2.27 million in the end, more than twice the low estimate. Highlights of this collection included Gagnon’s Environs de Baie-Saint-Paul ($315,900) Maurice Galbraith Cullen’s Lower Town, Quebec ($280,800), J. W. Morrice’s Régates à Saint-Malo ($526,500) and M. A. Suzor-Coté’s Winter Sunglow: Arthabaska ($269,100). 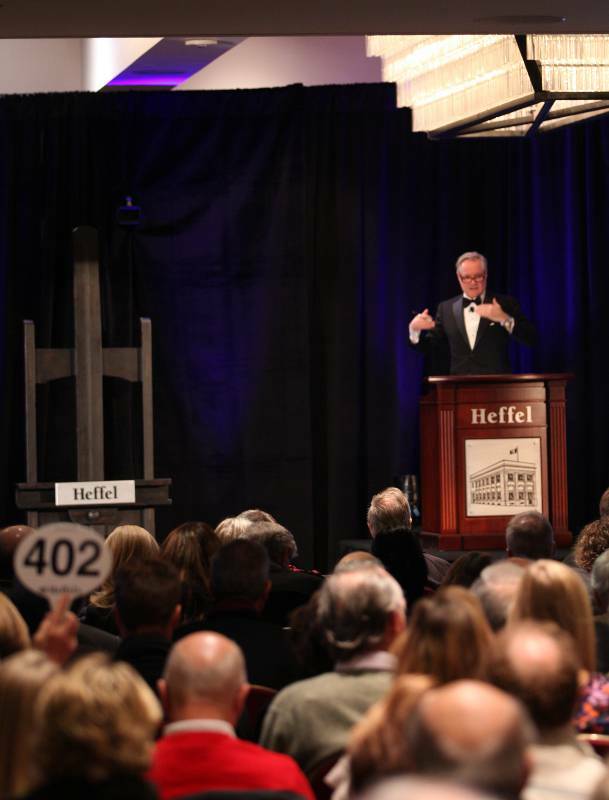 About Heffel Fine Art Auction House: Heffel has sold more Canadian art than any other auctioneer worldwide, with over $275 million in art auction sales since 1995, and has conducted the most valuable live auctions of Canadian art. Heffel is led by the most experienced team of fine art specialists in Canada. With offices and representatives in Vancouver, Toronto, Ottawa, Montreal and Calgary, Heffel provides superior client services to both sellers and buyers nationwide. In addition to full-colour printed catalogues, Heffel publishes its entire live auction online at www.heffel.com <http://www.heffel.com/>, from initial promotion and illustrated lot listings, to the auction’s live multi-camera webcast.